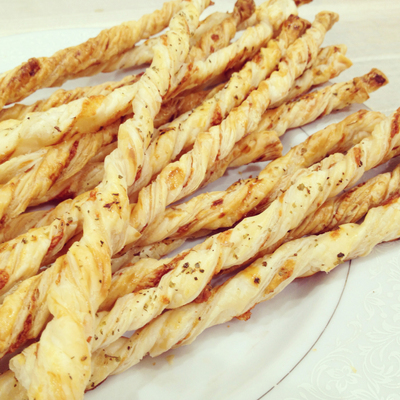 Serve these Easy Cheese Sticks with your favourite dips. Easy and fun to make, use them in lunchboxes, as a snack and finger food at parties. Kids will definitely have fun giving them a twist! Preheat oven to 180°C, line a baking tray. Place a sheet of puff pastry on a clean surface. Brush one side with the egg mixture. Sprinkle with mixed herbs if preferred. Place the second pastry sheet over and press tightly together. With a sharp knife cut the pastry into approximately 1cm wide strips. Twist each pastry sheet and place on the prepared tray. Brush with the extra egg and milk. Bake for 15 minutes or until golden and crispy. How do you find out if your child has an allergy?